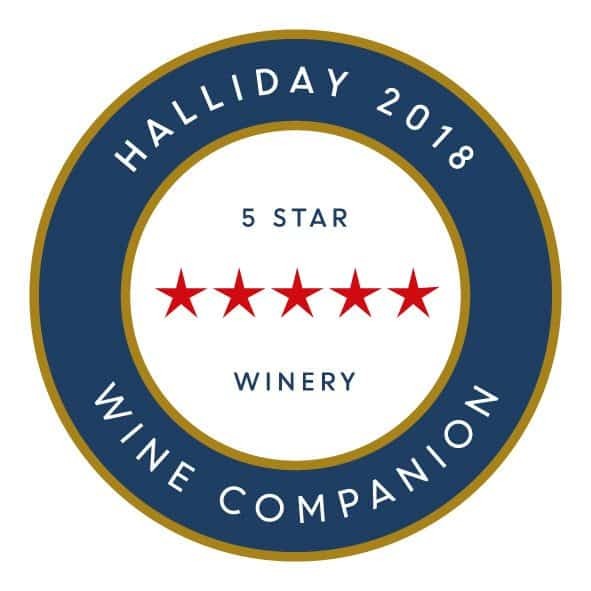 McLeish Estate Wines has continued to excel on the national wine show circuit being awarded at the 2016 NSW Small Winemakers Show, Best White Wine of Show for their Cellar Reserve Semillon 2009. In its 25th year the NSW Small Winemakers Show is considered one of the states most highly regarded wine shows. Judging upwards of 500 wines from the top NSW wine producers and most meticulously judged wine competition. 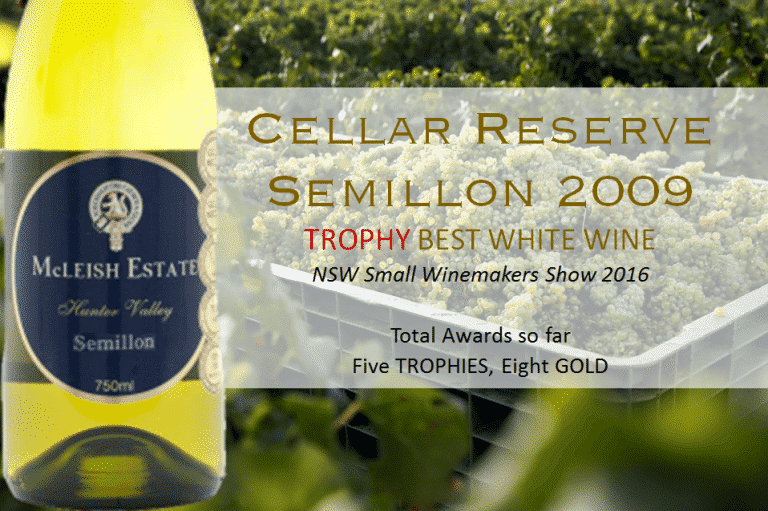 In 2014 the McLeish Cellar Reserve Semillon 2007 was awarded at the NSW show- this year sees the next Cellar Reserve release wine receiving major success. With bottle age complexity, the Cellar Reserve 2009 is receiving high praise as the Best White Wine at state wine show. This wine exhibits luminous quartz colour. Zingy aromas of lemongrass and lime dominate the nose. The palate delivers a fruit dominance and tight structure with citrus finish. An impressive Semillon from a year that will reward from seven (7) years of bottle age.